"God's Whisper" is an out-there tune. It doesn't really sound like anything coming through the airwaves and simultaneously it feels like it could be chanted at the World Cup. Listening to more of his catalog just further confuses the categorization. Mixing Folk, Rap, and R&B (among other things) combined with the fact that he comes from ATL makes Outkast the easy comparison (he's going to be opening for them at their string of hometown shows in September). Comparing someone to Outkast though is basically just saying they're extremely creative and mix things up consistently. 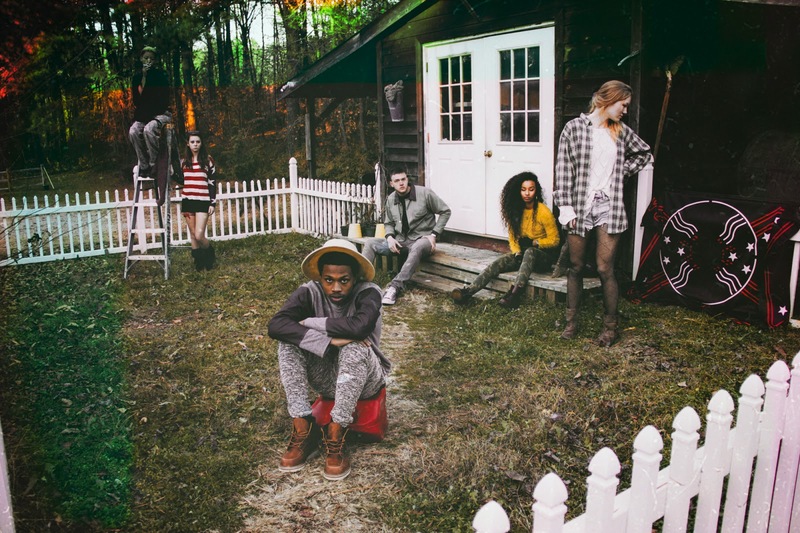 No matter what it sounds like, Raury is definitely one to keep an eye on.